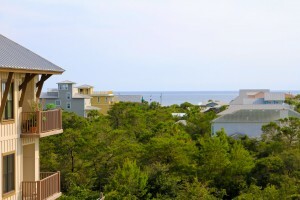 Redfish Village Short Sale Hot Buy on 30A! UPDATE: SOLD for $365,000 in November 2012!! Two offers in first 3 hours on the market!! Redfish Village Luxury Condos in Santa Rosa Beach has long been a highly sought after community for it prime location, unique architecture and abundance of luxury amenities. In April of 2011 the remaining 57 developer units were released from a bulk buyer and the units sold out completely in a few weeks. This bulk sale was the beginning of the market rebound on Scenic 30A where record sales are being established in luxury communities such as WaterColor, Rosemary Beach and WaterSound. Since the developer release at Redfish Village, new inventory has been sparse, keeping demand and buyer interest high for premium units. 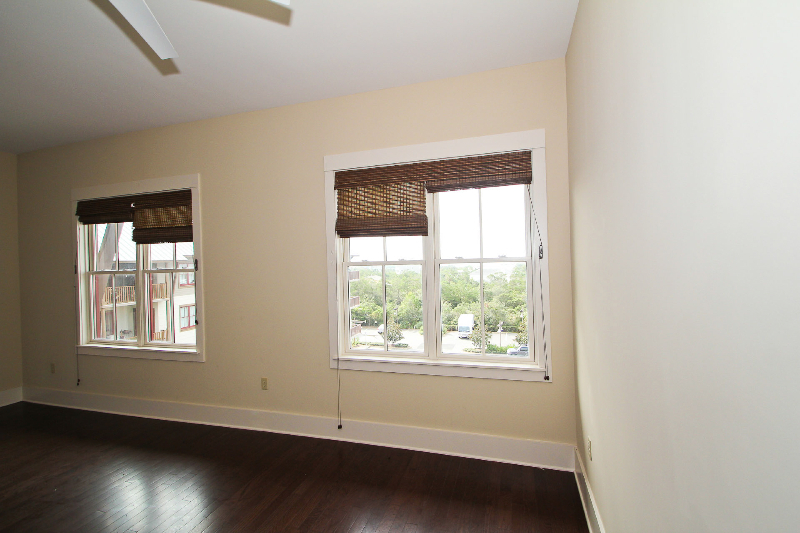 Unit M1 417 is a fourth floor corner unit in Redfish Village. 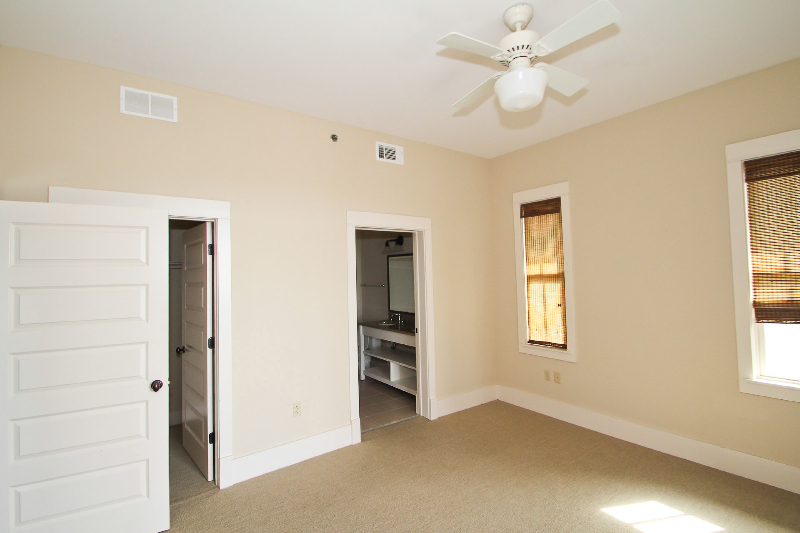 This unit has amazing gulf views from the Living Room, Master Bedroom and large corner balcony. Originally, selling for $1.3mil this unit is a STEAL at $375,000! This is a LENDER INITIATED SHORT SALE. Sales price and short sale terms have already been pre-negotiated and pre approved. Lender is committing to a 48 turn around on all offers. 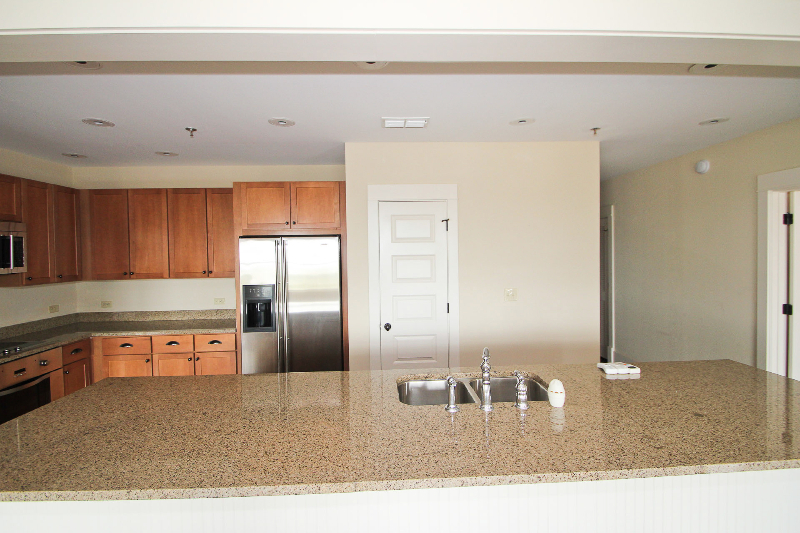 This was the model unit at Redfish Village. 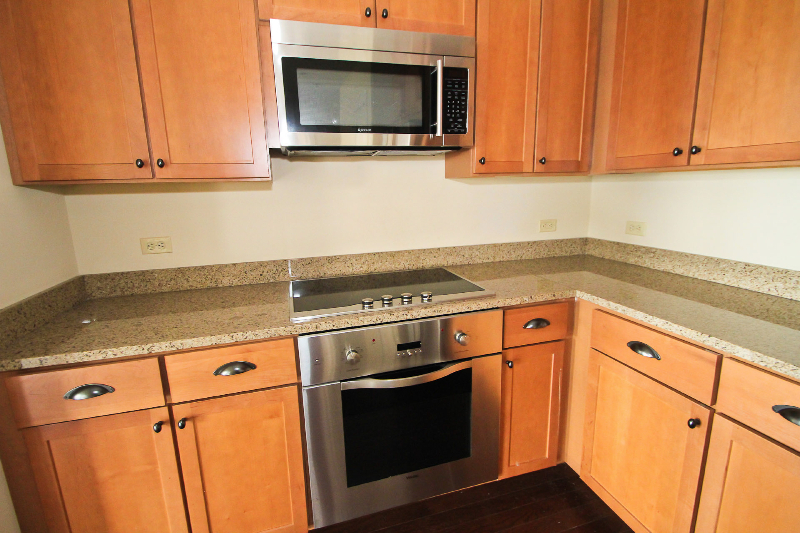 Spacious 3 BD / 3 BA unit + bunk features stainless appliances, granite counter tops, & wood floors. 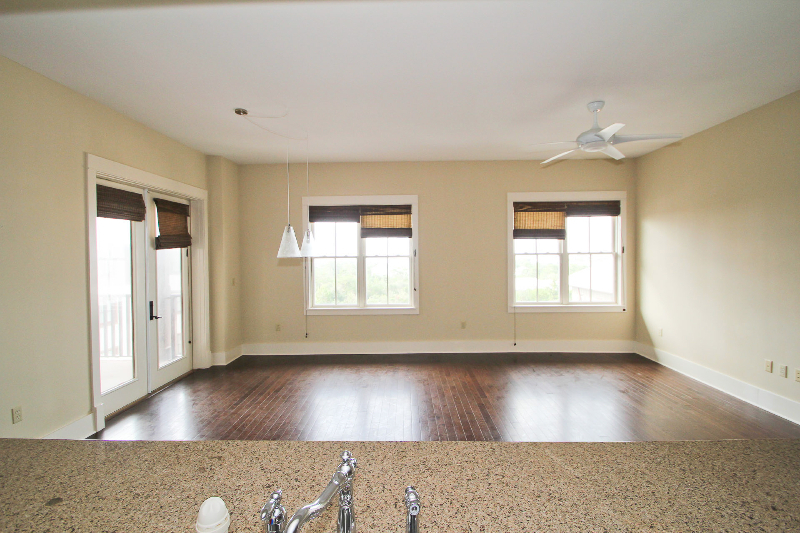 This top floor unit also features gulf views from the living room, dining room, & master bedroom. 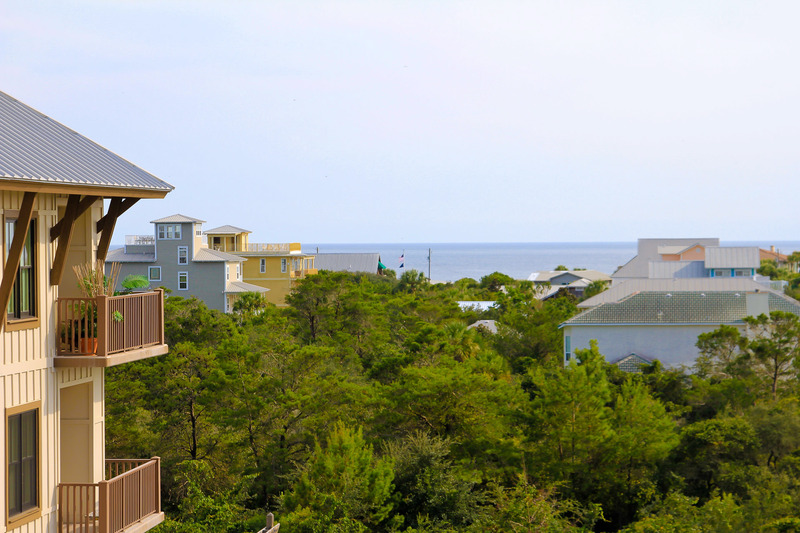 You will also enjoy gulf views from your large corner balcony. Redfish Village owners enjoy private beach access, swimming pool, & Big Redfish Lake. 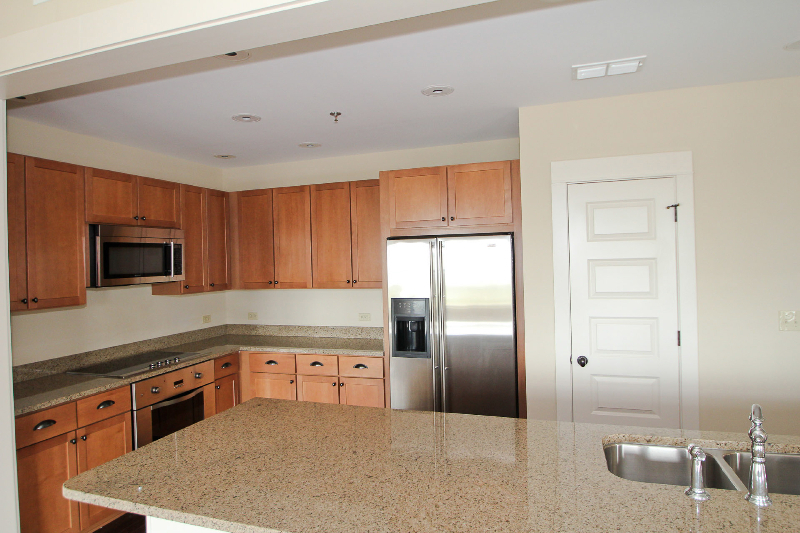 Redfish Village is located just minutes to Seaside & WaterColor. Make this your escape to the beach! Redfish Village includes an open-air gathering place, luxurious pool, and the Redfish Village Beachwalk — an owners only private gateway and vista to the white sand beaches of the Gulf of Mexico. 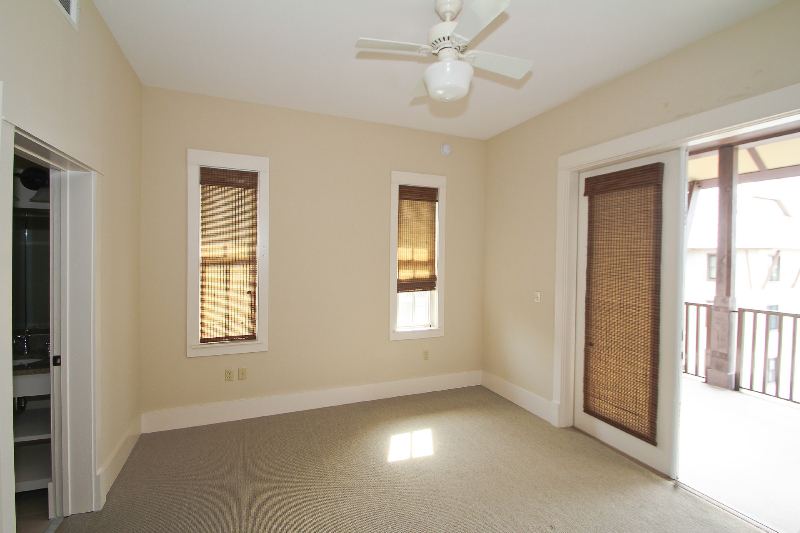 Other amenities include a private owners’ lounge with a sunlit reading room, and children’s play garden. This unit has an assigned covered parking space. 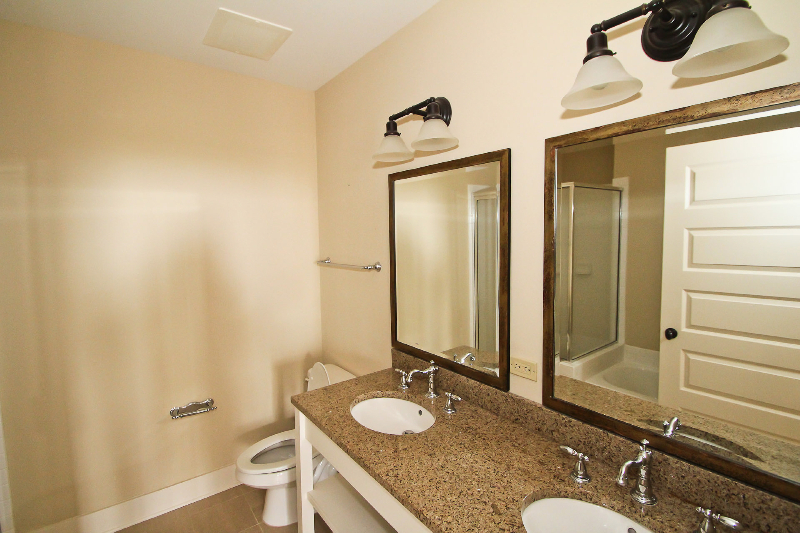 This premium Redfish unit sold in Noverber 2012 for $365,000. We received two offers in the first three hours the property was on the market. 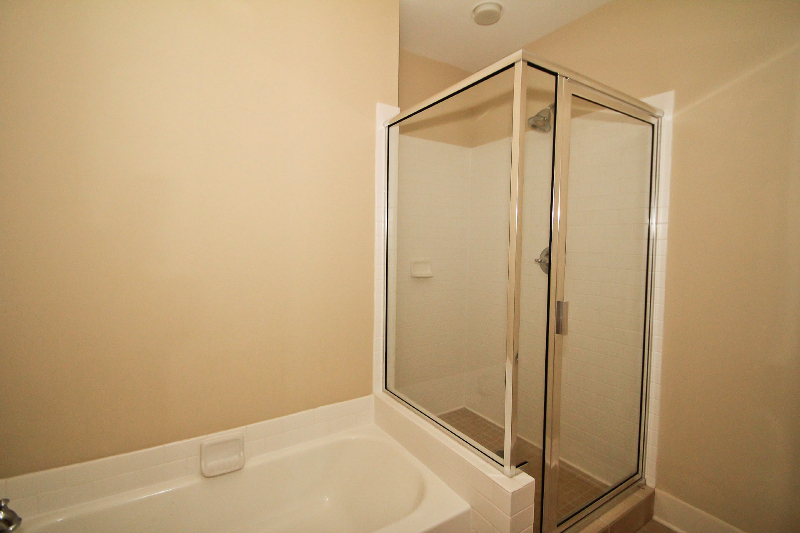 This was an excellent property and an easy short sale transaction.